Personal myth, meta-myth, purpose, miracle on Earth, new golden octave, path of innocence, present moment. Gayle’s Reflection: The New Myth is a signal to notice the metaphors of your personal life. You are creating your own mythical, magical life. PAY ATTENTION! You have a plan, a purpose for being on this Earth. Do you know what it is? 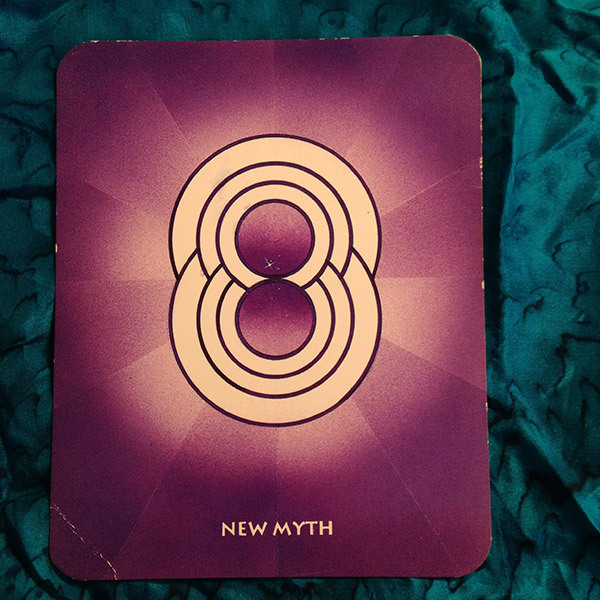 Allow yourself to tap into the new golden octave and let it reveal what you chose long ago. Your feelings are encoded with a blueprint for your life purpose. It is the path toward more love unfolding. That is what you want isn’t it?